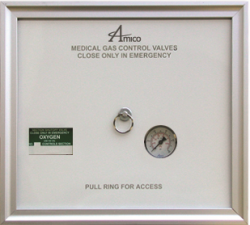 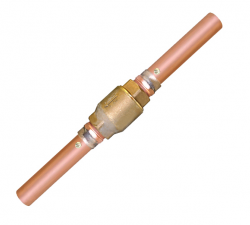 Our Isolation Valves and Zone Valve Boxes are not only designed to be easy to install, but easy to maintain. 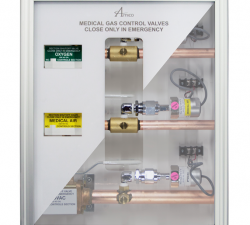 We offer both horizontal and vertical models in our Zone Valve Boxes, in order to maximize space and fit into areas with limited wall space. 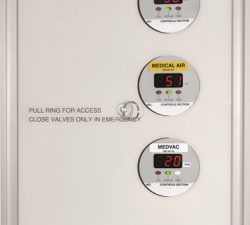 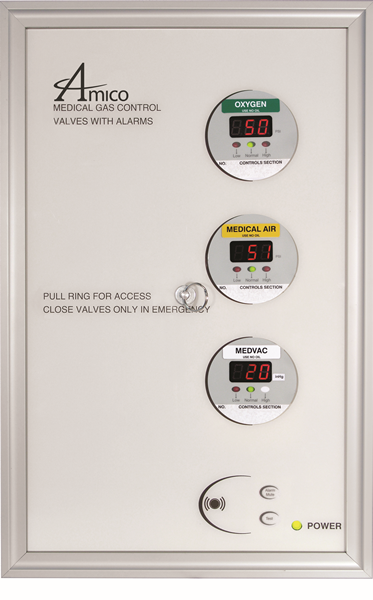 In addition, we also offer a zone valve box with built in sensors that can connect directly into optional provision ports in our area alarm sensors. 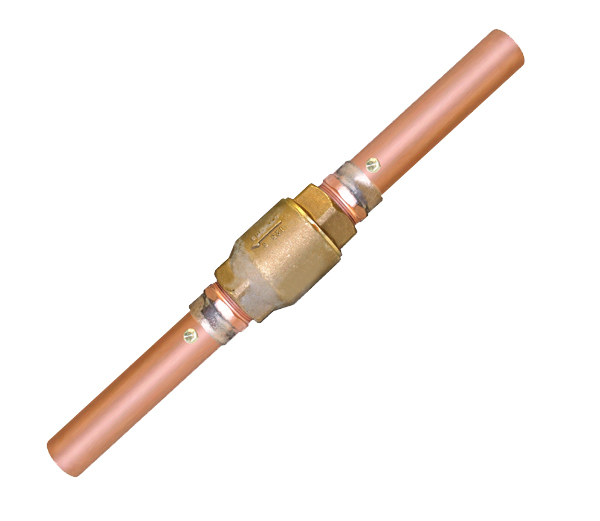 Our valves feature blow out proof stems, are available in locking or non locking versions, a 3-iece full post ball-type design to facilitate maintenance and have a swing out design to prevent damage during brazing. 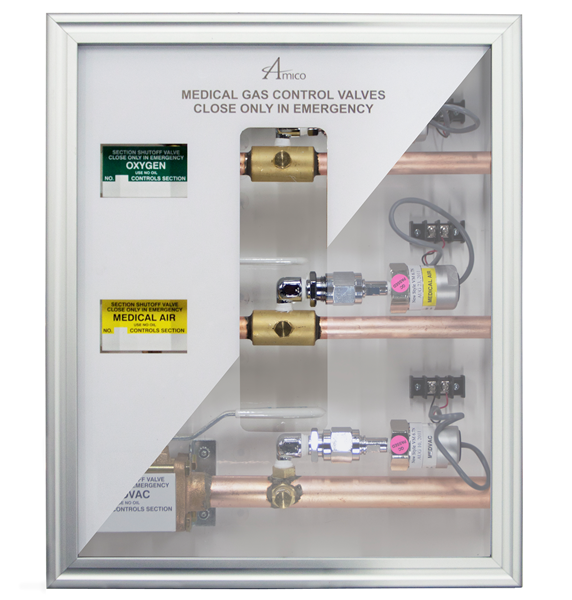 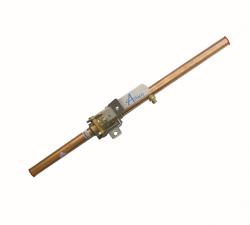 Contact ARTEC Environmental for more on our Isolation Valves and Zone Valve Boxes.